Posted on May 16, 2014 by John Erik Fraker, Esq. 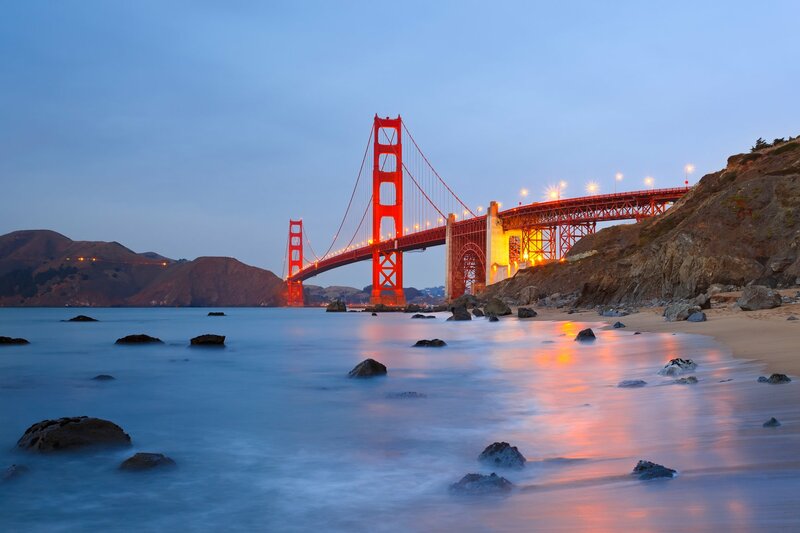 San Francisco, CA – 408-777-0776 – In a prior post, we talked about the FLIP-CRUT idea in which a Charitable Remainder Trust starts its life as an Earnings Charitable Remainder Trust, and upon a “Triggering Event”, transforms to a Standard Charitable Remainder Trust at a set percentage distribution. Certainly, the whole FLIP-CRUT idea hinges on the Treasury Department’s definition of a Triggering Event – at which time the Net Income CRT transforms to the Standard CRT, with its annual payment requirement. 2. The Triggering Event may be a certain DATE that is specified in the FLIP-CRUT document OR it MAY be upon the specific incident of an EVENT, however:. 3. Upon the advice of the Donor’s financial consultant, Certified Public Accountant or other fiduciary that now is an ideal time to sell. Each of these are examples of EVENTS that are “Discretionary With”, or “Under the Control of” the Donor, the Trustee, or other individual. 1. On the first day of June in the 3rd year after the FLIP-CRUT is developed;. 3. Upon the sale of unmarketable assets that are not cash, cash equivalents, or other possessions that can be readily offered or exchanged for money or cash equivalents. Because it is a fixed date that is specified in the FLIP-CRUT document, # 1 works. # 2 works due to the fact that these life occasions are not “Discretionary With”, or “Under the Control of” the Donor, the Trustee, or any other individual. # 3 works since the sale of unmarketable possessions needs two parties – a Purchaser and a Seller – both of whom have to agree on a a great deal of identifying factors. Both sides are not “Discretionary With”, or “Under the Control of” the Donor, the Trustee, or any other person. In Treas. Reg. §1.664-3(a)(1)(i)(e) the Regulations provide seven (7) examples of what an acceptable triggering event might involve. These “safe harbors” should not be considered unique in nature. 7. When the income recipient’s dad dies. While these are not the only circumstances that will be authorized, each of them is a safe harbor, indicating they should be approved if the fact-pattern matches the safe harbor. It is important to have the suggestions of qualified legal and tax counsel when considering establishing a FLIP-CRUT. Call a Charitable Giving Attorney with Ainer and Fraker 800-775-7612 right away to find out how you can profit from the powerful tax advantages of a FLIP-CRUT. Previous PostPrevious What are the Essential Elements of a FLIP-CRUT?